Regd. Address -602 – God’s Gift Tower, Yari Road, Mumbai – 400061. Versova, Andheri (West), Mumbai – 400061. 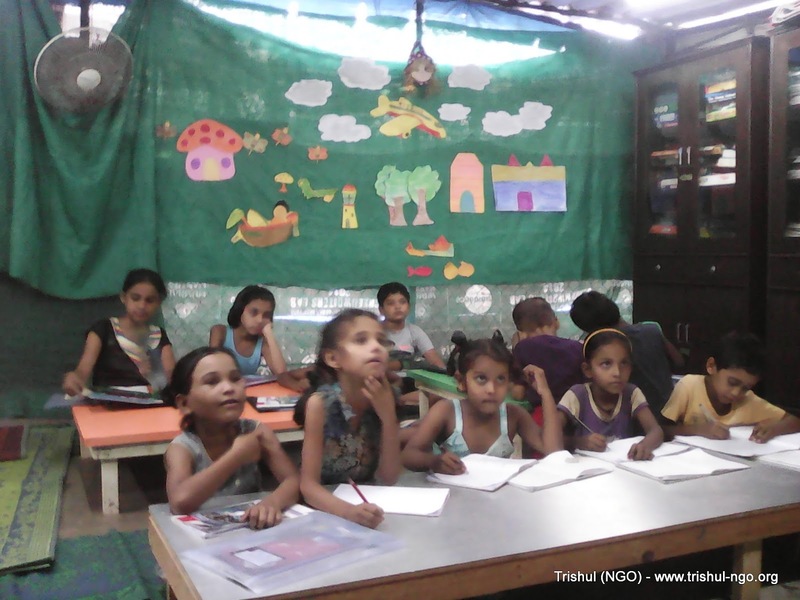 A registered charitable organization working towards building self-sustainable communities through skill development, education and livelihood programs in urban slums and economically weak rural villages in India. 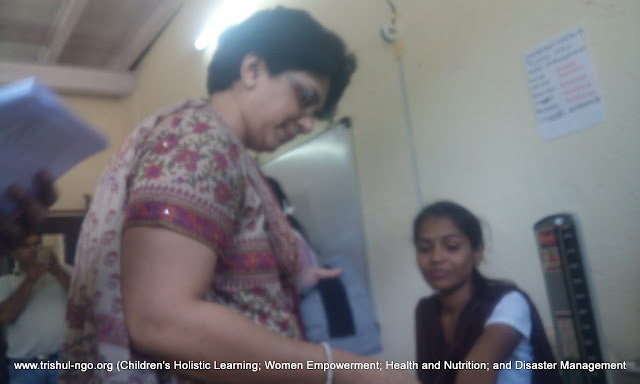 Core programs focus on empowering Women through skill development and empowering children’s through education. Over last two decades, completed several projects in the areas of hygiene and sanitation, waste management, education, health and nutrition, disaster management, youth empowerment and environment conservation. 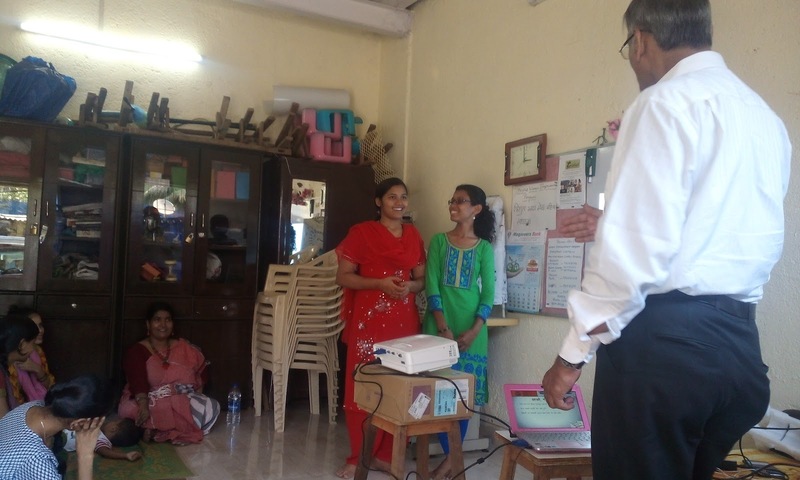 To excel as an NGO facilitating self-sustainable communities in urban slums and economically backward rural villages with focus on women and children. 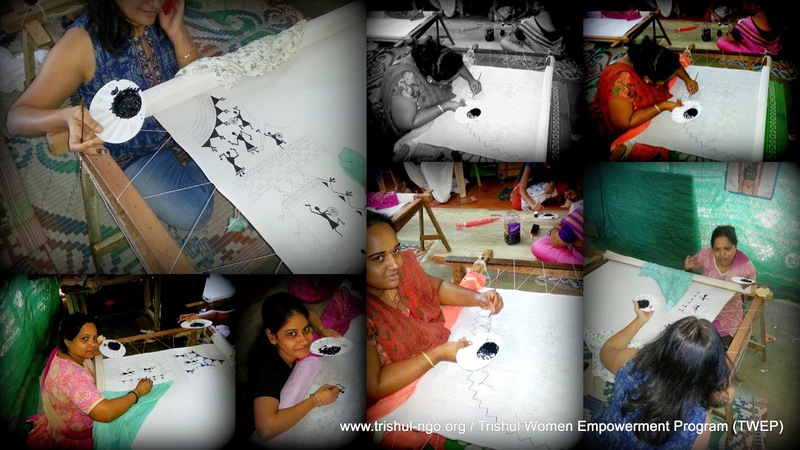 Empower women from urban slums and economically weaker communities from rural villages through skill and capability development. 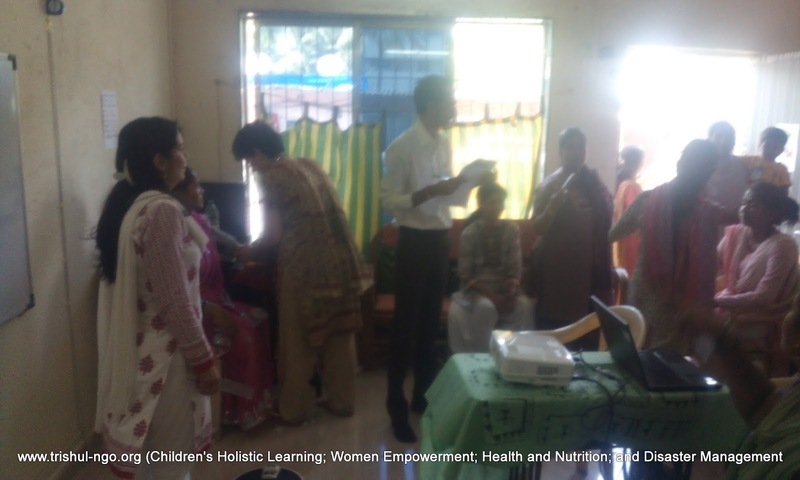 Assist women in livelihood generation and improving quality of life. Impart knowledge and life skills to children from urban slums and economically weaker rural communities through holistic learning program. 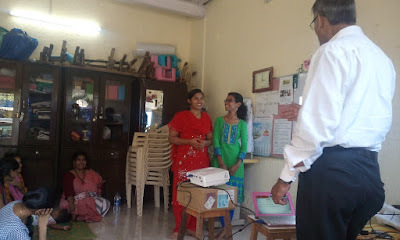 Empower youth through skill development workshops; mentoring and coaching sessions; and generating career opportunities. Inculcate healthy and hygienic habits among less-privileged communities. Facilitate waste management in urban slums through recycling and up-cycling. Create awareness on and prepare citizens for disaster management. Build self-sustainable communities in rural areas (model village). Livelihood generation program at TWEP:Sales proceeds of our carefully crafted products ensure a steady source of income for the women involved. As Trishul extends the training and support to more and more women, we hope to better the lives of multitudes of families, as empowering a woman means empowering a family. At TLC, we provide free learning facility to children, focusing on Math, Science, and English. We blend our coaching with activity-based learning, project work, field trips, arts, crafts, sports and unstructured play to facilitate holistic development of the children. Expert counselling and mentoring sessions on career and personality development are also conducted by visiting faculty.